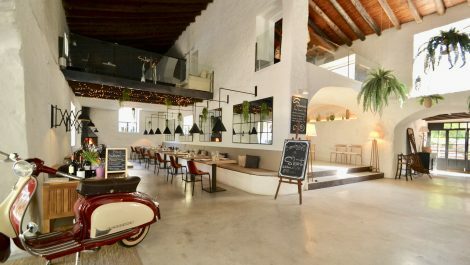 Villa with Seperate Apartment for Sale in Palmanova Mallorca – Spacious and adaptable! A spacious three level, five bedroom, character listing, with exceptional views, offered for sale in a quiet road of Palmanova, a short distance from the beach. The listing is very unique, and at present has been split into a three bedroom house, on the ground and first floor levels, with a two bedroom apartment on the top floor which has it’s own direct entry from outside. 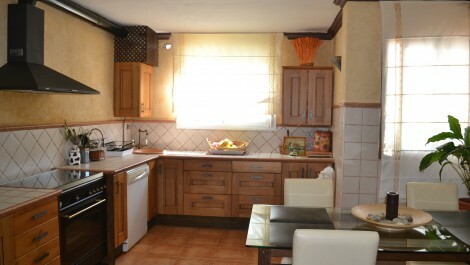 For Sale – Country House in Paguera with Beautiful Views – With Potential to Extend – Price Reduced! 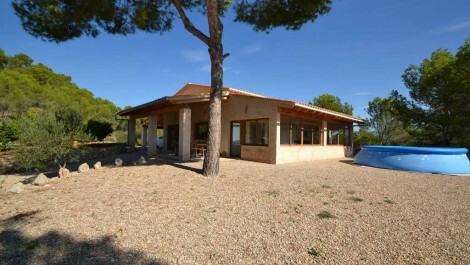 A unique rustic style three bedroom detached finca, located in a beautiful country setting, with spectacular views of mountains and the sea. The listing is accessed via a private road and has uninterrupted panoramic views around the whole listing, on a large plot of land measuring 48,000M². One of the feature bedrooms is an open galleried landing and two further bedrooms beneath. The foundations of this listing have been prepared to build up and add another floor above. 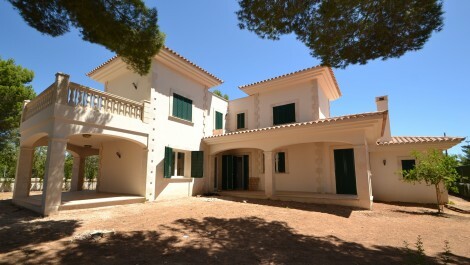 A beautiful and spacious, new build, four bedroom villa, located in El Toro, close to Port Adriano. Built on a good size plot, with garden wrapped around the listing this villa is either sold as seen for the price quoted or is offered with a private swimming pool, landscaped gardens and air conditioning for a price of 1.200.00€. 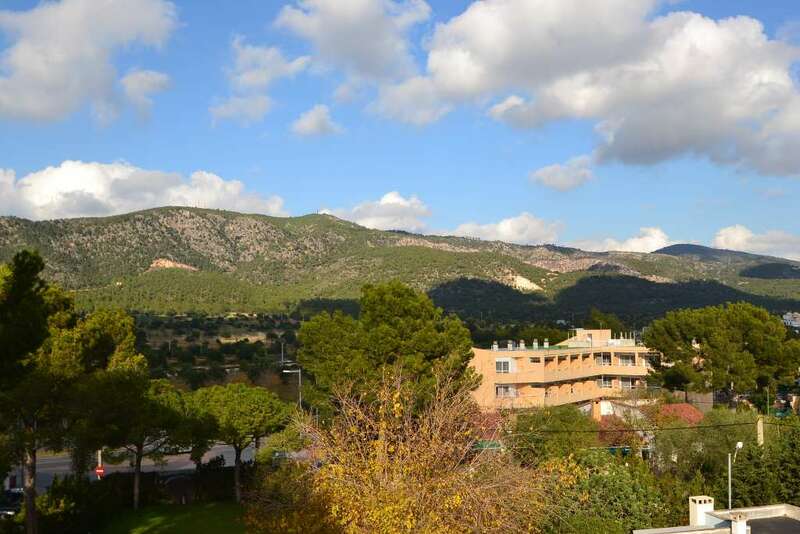 With Santa Ponsa Golf and Port Adriano very close by, this is an ideal home for anyone with a yacht moored in the port and access to beautiful designer shopping, bars and restaurants. For Sale – Chalet in Son Ferrer – Price Reduced! A four bedroom chalet, set over three floors with two bathrooms, lounge, kitchen diner and a basement which has been converted into a large reception room with a second kitchen. Private front and rear patio/garden with access for private off road parking to the rear for two cars, or the space to install a private swimming pool.